An enchanting retelling of the classic tale of the twelve dancing princesses. Long ago in a kingdom far away, there lived a king and his twelve beautiful princesses. Although they are locked in their room each night, every morning the princesses wake up with their slippers worn through, as if they had been dancing all night long. Who will solve the mystery of the tattered shoes and claim one of the princesses as their bride? 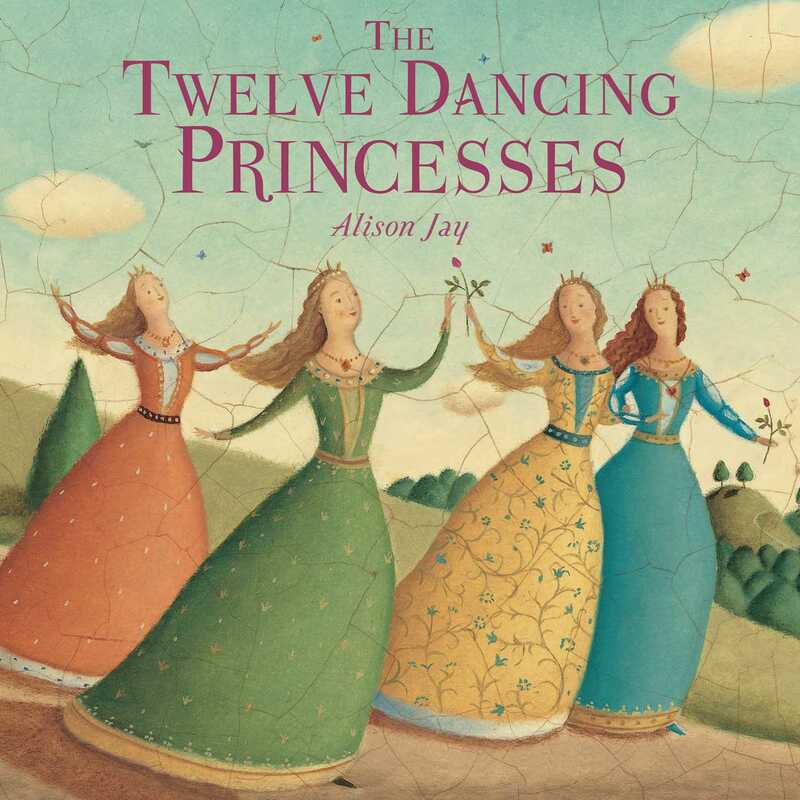 With dazzling illustrations by Alison Jay, this is an enchanting retelling of a classic tale.